In recent years, the development of mobile phone screens has been obvious to all, especially in 2017. However, the pattern of the screen has been almost played by the manufacturers. Size, resolution, material and screen ratio have not been as attractive to consumers as they used to be. So the industry began to look for the next development hotspot - collapsible OLED screen. So what is a collapsible OLED screen? What is the current development situation? When will the collapsible OLED mobile phone arrive? . Before talking about foldable OLEDs, it is necessary to talk about "flexible OLEDs". 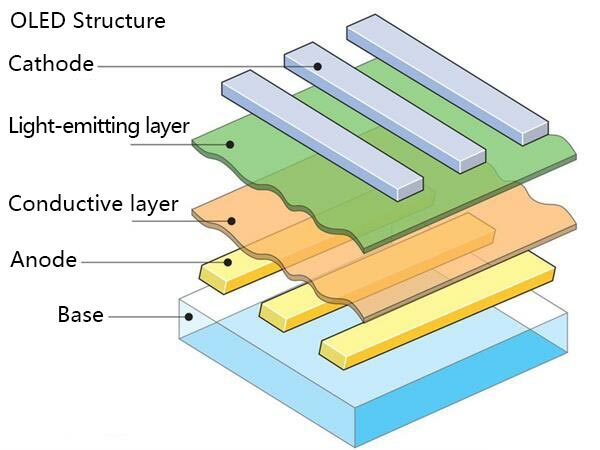 By definition, flexible OLEDs and foldable OLEDs are inclusive. Foldable OLEDs are the most "soft" in flexible OLEDs. But in commercial promotion, flexible OLEDs and foldable OLEDs are different. 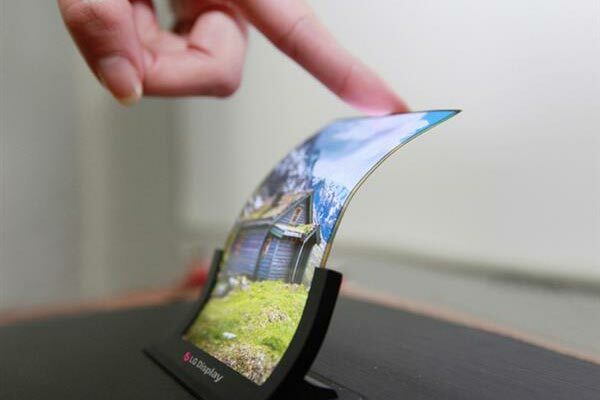 A flexible OLED screen refers to a screen that is being bent during the production process. But after the finished product, it is not "flexible." That is to say, the flexible OLED screen that can be seen on mobile phones is just as "hard" as a normal screen, but the shape is different. 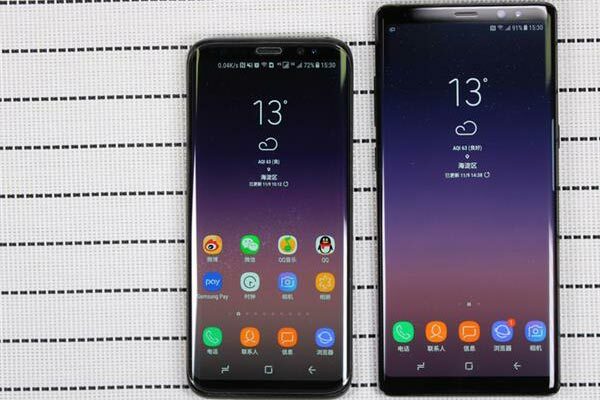 Representative products are Samsung Galaxy S8, Galaxy Note8 and so on. 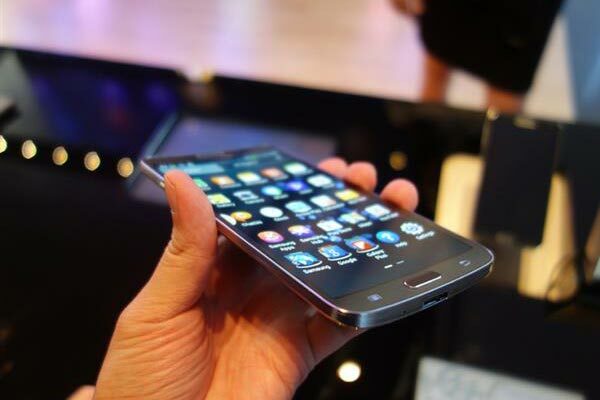 Further traced back to the Samsung Galaxy Round and LG G Flex released in 2013. Their "curved OLED" screens are known as "flexible OLEDs" in commercial promotion, but they are not really flexible. It is worth noting that the G Flex screen can be restored to its original state after being straightened, which is arguably the most flexible flexible OLED screen phone. 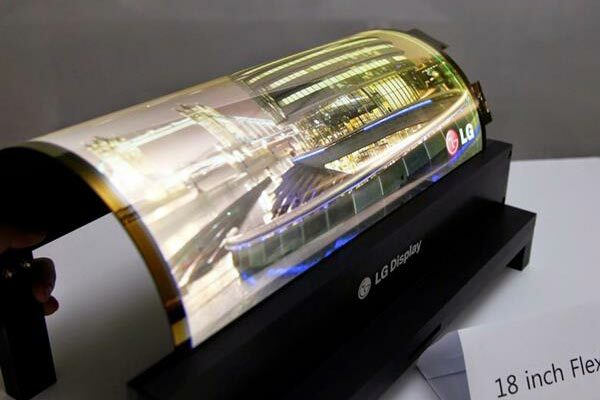 Therefore, "flexible OLED" can be divided into two types, one is the "Glass OLED" such as the Samsung Galaxy S8, and the other is an OLED screen that can be bent like paper. The "flexible OLED" mentioned hereinafter refers to the second type. Flexible OLED screens are flexible because they do not use the traditional OLED glass substrate, but use materials such as plastic or metal as the substrate. In addition to being flexible, the material and composition of the substrate also make the flexible OLED's shatterproof ability even more light and thin. As synonymous with "black technology," Sony started off with flexible OLED screens earlier than other vendors. On May 24, 2007, Sony showed off a 2.5-inch flexible OLED screen. The screen has a resolution of 120 x 160 and weighs only 1.5 grams. Since the base of the screen is still glass, the bendability is not large. Two years later at CES 2009, Sony showed off a second flexible OLED screen. On May 26, 2010, Sony showed off an OLED screen that could be rolled up in Tokyo. The parameters are 4.1 inches and 432 x 240 resolution. At the time of the show, this screen has undergone four years of research and development. Samsung is currently the leader of the OLED panel business, and the pursuit of cutting-edge OLED technology is also "top-notch." 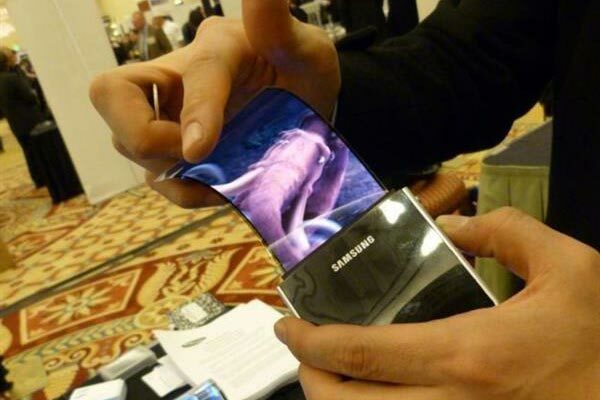 On January 10, 2011, Samsung exhibited a prototype of a flexible OLED screen of mobile phone size. The prototype uses a plastic base that can be bent at will. When being bent, the color, viewing angle, and the like of the screen are maintained at a high level. LG, the second giant of OLED panels, has also developed a strong interest in flexible OLEDs. 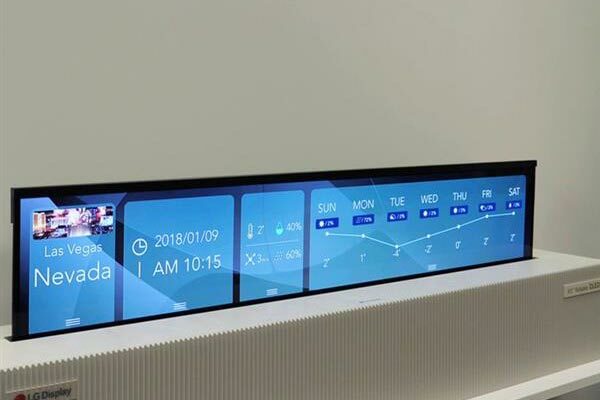 LG exhibited an 18-inch, 810 x 1200 resolution flexible OLED screen at CES 2016. The screen is like a poster that can be rolled up at will. The thickness is only 0.18 mm exaggerated. In the past more than a month of CES 2018, LG has shown a 65-inch flexible OLED TV. The TV is like a scroll that can be rolled up and unfolded like a picture. From the live demonstration, this TV is very close to mass production. The TV adjusts the screen display based on the expanded screen area. For example, the TV can roll up a portion of the screen, making the expanded screen ratio 21 to 9, and then exclusively show 21 to 9 movies at this time. The more recent BOE has a high attainment in flexible OLEDs. On October 26, 2017, BOE held a mass production and customer delivery ceremony for the 6th generation flexible AMOLED production line in Chengdu. 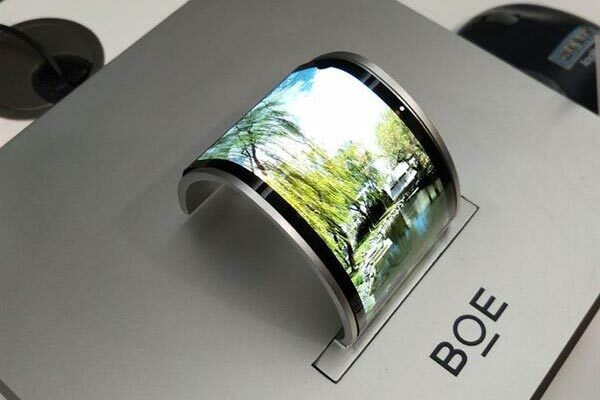 BOE also demonstrated various flexible AMOLED prototypes on site. Flexible OLEDs have been around for more than 10 years, and it has been said that it will be the future of smartphones. However, flexible OLED products have been delayed in mass production. But this moment is already here, because Samsung clearly pointed out in its 2017 financial report that it will launch a foldable OLED screen phone in 2018. I hope that Samsung and other manufacturers will not let our expectations fall through, and bring innovations that can truly change the world for smartphones. OLED applications:The lights no longer have a shape. What shape is light, what shape is the light.